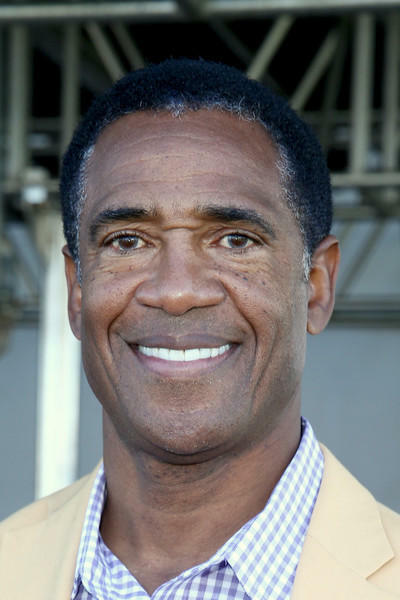 On this edition of In Black America, producer/host John L. Hanson Jr. speaks with Mike Haynes, a Pro Football Hall of Fame cornerback and prostate cancer survivor. Haynes is a spokesperson for the Know Your Stats campaign. Hayes talks about the day he discovered he had prostate cancer, the need for a prostate screening and the Urology Care Foundation.